Compañero gaming con aguante. 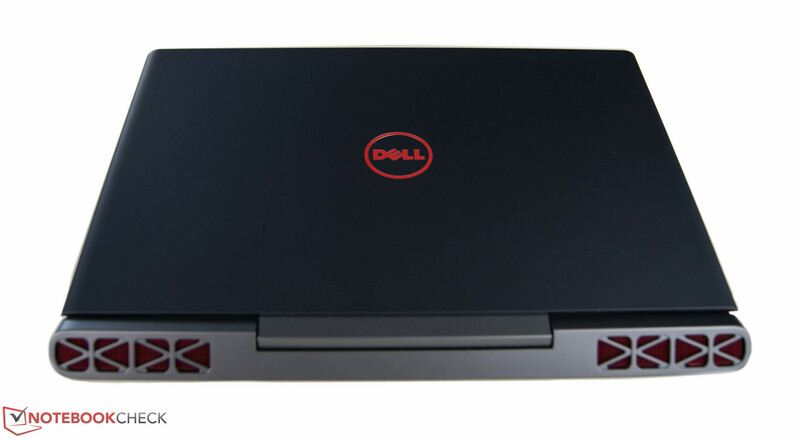 Dell ha equipado a la serie gaming Inspiron 15 7000 con hardware a la última y no sólo nos convence con su rendimiento, sino que también nos sorprende con un aguante de batería ejemplar. Estamos impresionados - pero no con el display. The 15 Gaming is a great laptop that loses points because of its poor screen. However, it isn’t alone here: the Acer Aspire VX 15 and MSI GP72 both suffer similar shortcomings, which points to a wider problem in the mid-range laptop market. 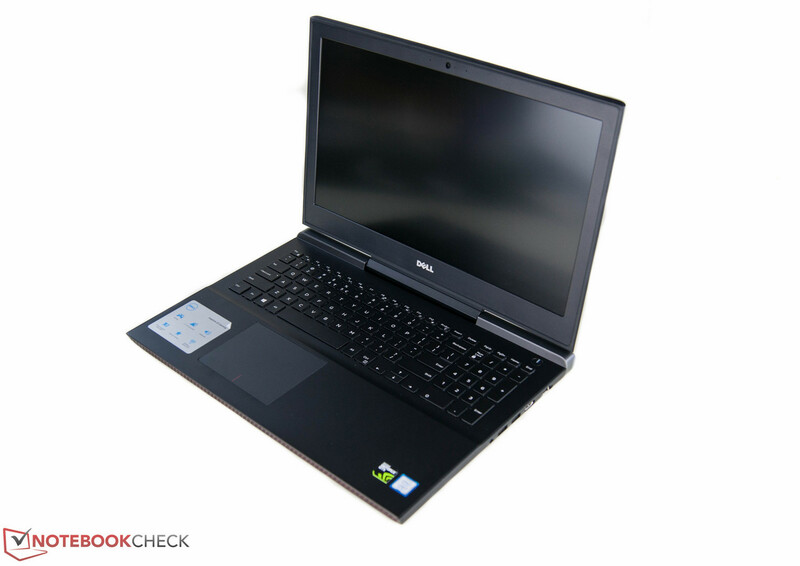 The top end variation of Dell Inspiron 15 7000 bears an online price tag of Rs 1,14,290. While that's definitely a lot of moolah, the kind of hardware you get makes the whole package worth it. Those who wouldn't mind taking a look at alternatives in the same price range, check out Asus' ROG GL753. 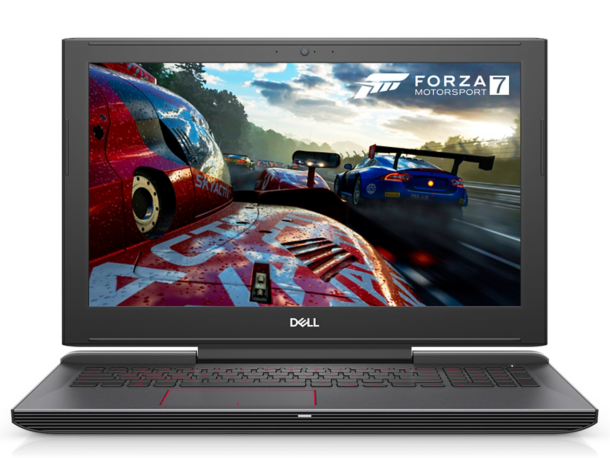 The Dell Inspiron 15 7000 is a well built, attractive laptop that proves quite capable when gaming at 1080p resolutions. The Core i7 processor is powerful enough to handle a myriad of more serious duties although the Nvidia GTX 1050ti can run out of steam when powering a modern game engine with all the eye candy maxed at the native panel resolution. 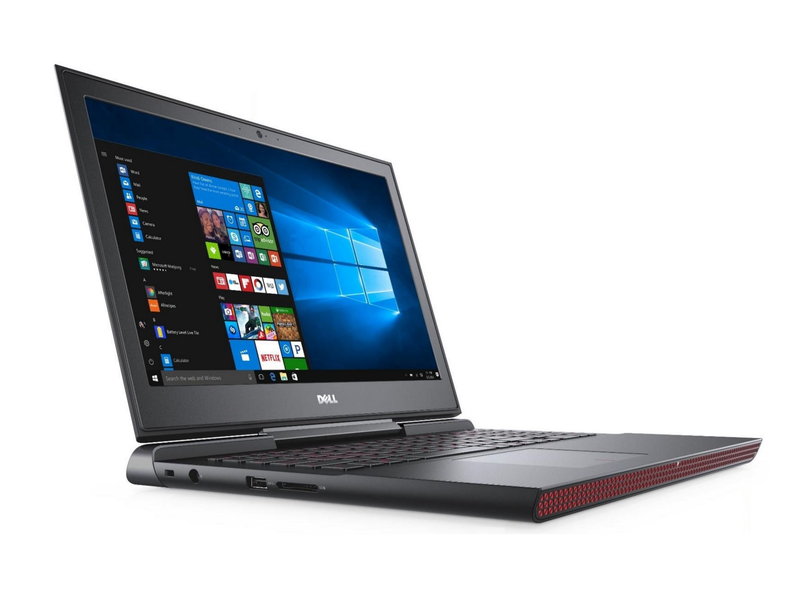 We would advise a serious gamer to opt for a slightly more powerful laptop featuring the GTX 1060, as it provides a little more headroom for image quality settings to be increased without dropping the frame rates into unplayable territory. 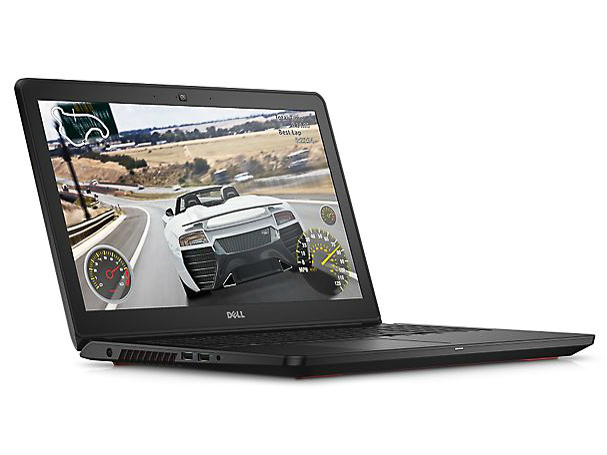 If you're gaming on a budget, you can't do much better than the Dell Inspiron 15 7000 Gaming laptop. Priced at $849, it appeals to the pinch-a-penny-make-Lincoln-cry aspect of my personality, while appeasing most of my demanding gamer sensibilities and delivering a battery life that has to been seen to be believed. Plus, that Hibiscus Red is just plain purty. Max-Q bien hecho. La tecnología Nvidia Max-Q se lanzó con un precio absurdamente alto de más de $3000 USD. Ni cinco meses más tarde, los usuarios ahora pueden conseguir esa misma tecnología por menos de $900 USD. Este último Inspiron es quizás el mejor ejemplo de Max-Q para las masas. 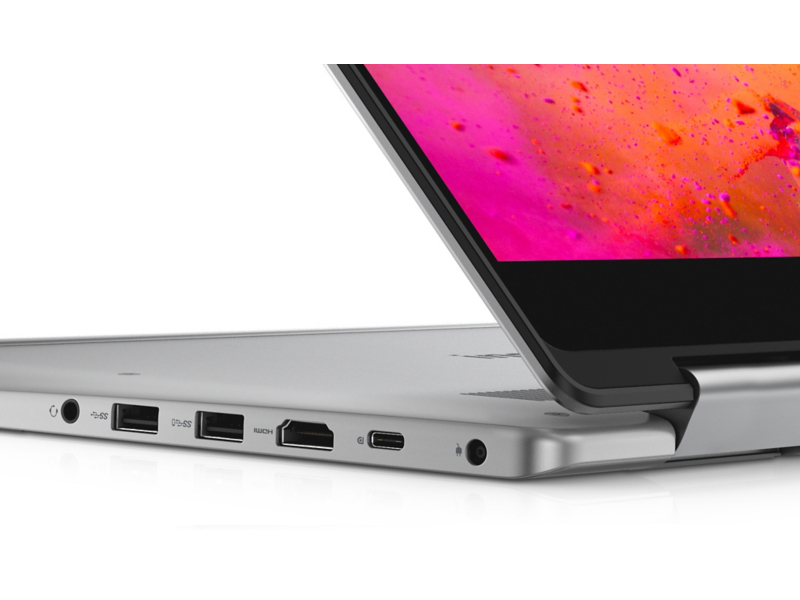 The Dell Inspiron 15 7000 2-in-1 almost pulls it off. It has a sleek, understated design. Its all-metal chassis is thin yet solid. Its narrow display bezel makes the display look even larger than its 15.6 inches while keeping the body as compact as possible. The keyboard and touch pad are comfortable, responsive, and a joy to use. Inside this well-constructed machine is an eighth-generation Intel Core i5 chip that delivers outstanding application performance. And you get this sleekness and power for comfortably less than $1,000. 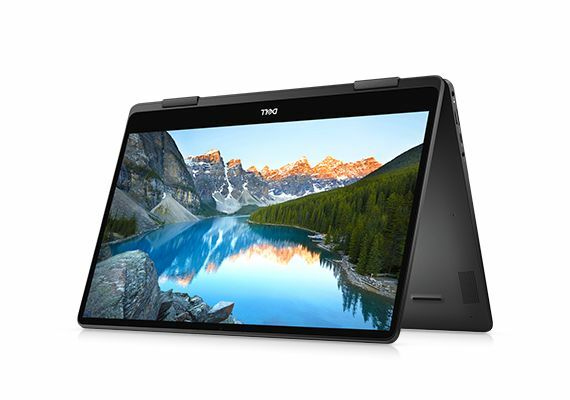 El Inspiron 15 7000 2-in-1 Black Edition tiene una construcción metálica elegante y una pantalla atractiva que acerca cada vez más las máquinas Inspiron a la línea XPS. Con su CPU Core i7, los gráficos dedicados GeForce MX150, la unidad de estado sólido y la pantalla UHD, ¿puede esta configuración de 1.333 dólares redefinir la marca? 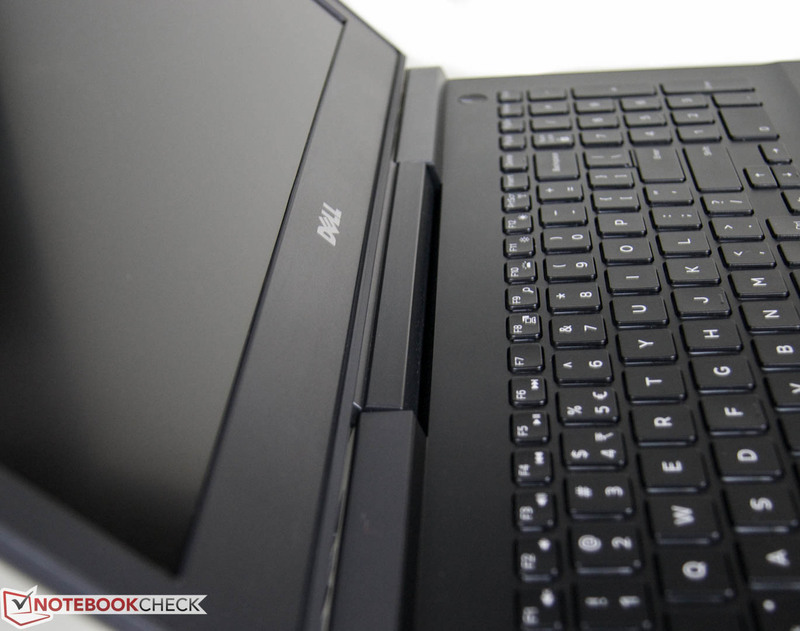 At the end of this review, we have mixed feelings about the Dell Inspiron 15 7572. 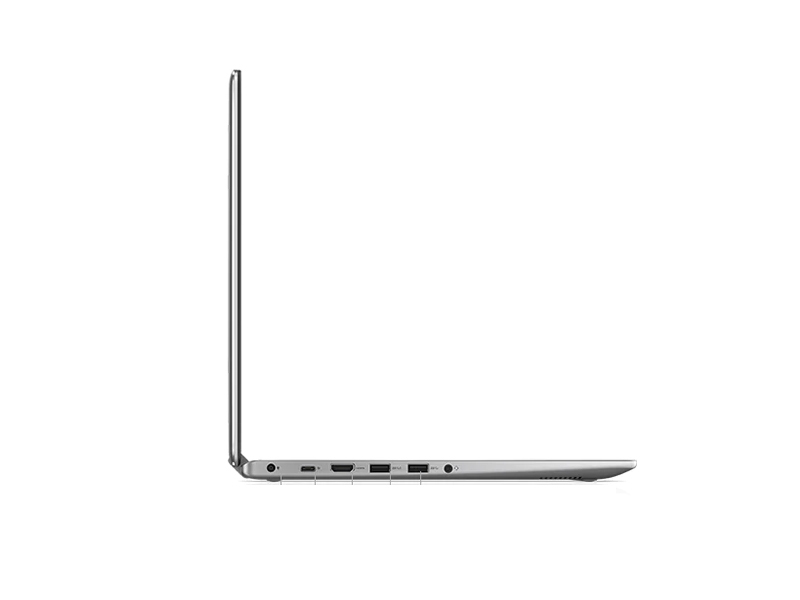 It offers a lot of good features and decent specifications, and it's quite portable for a 15-inch laptop. It runs well and should be fine for home users. However, there are some truly unfortunate design decisions including sharp metal edges and a practically useless webcam. We can't understand how these things made it through even a prototyping phase in Dell's studios. 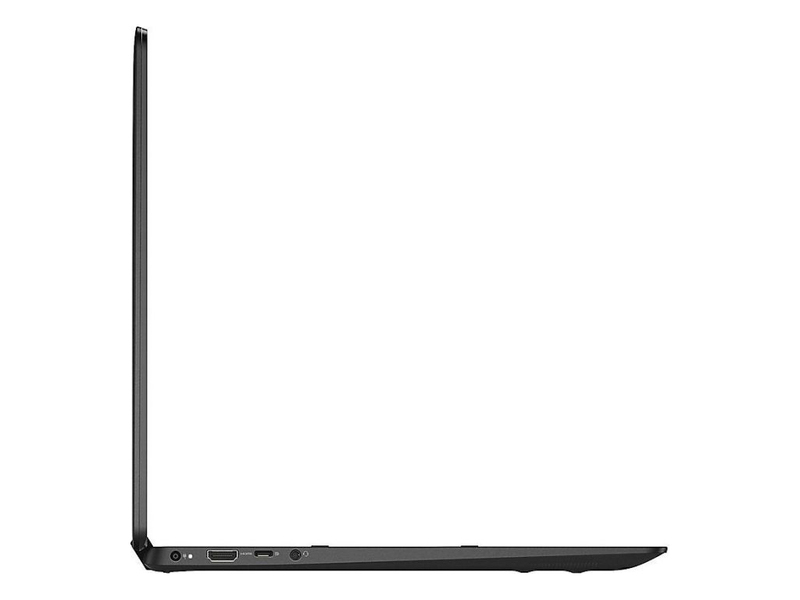 Despite being slotted into the higher-tier Inspiron 7000 series, this laptop just looks drab. 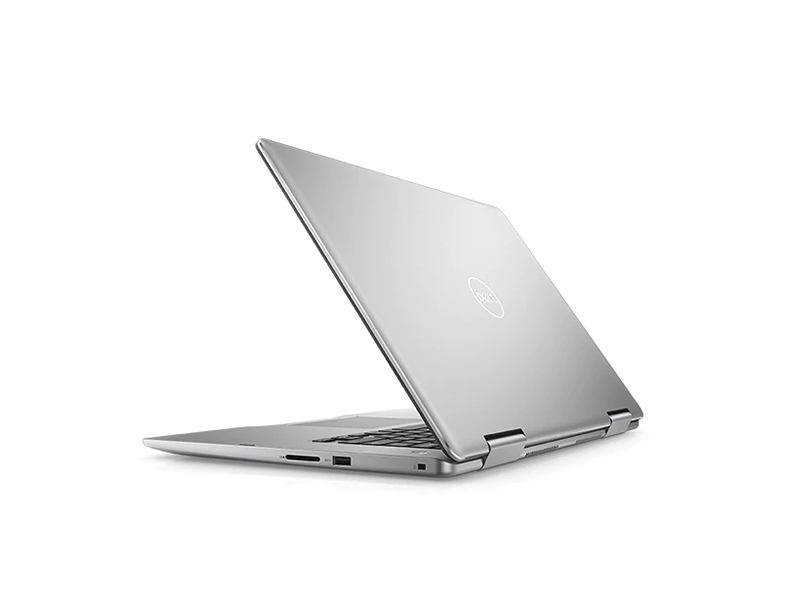 Dell Inspiron 15 7580 is an impressive piece of hardware. We should start by saying that it completely meets the needs of a busy student. By offering supreme performance on the go, a good battery, and pleasing input devices, it provides the perfect experience. 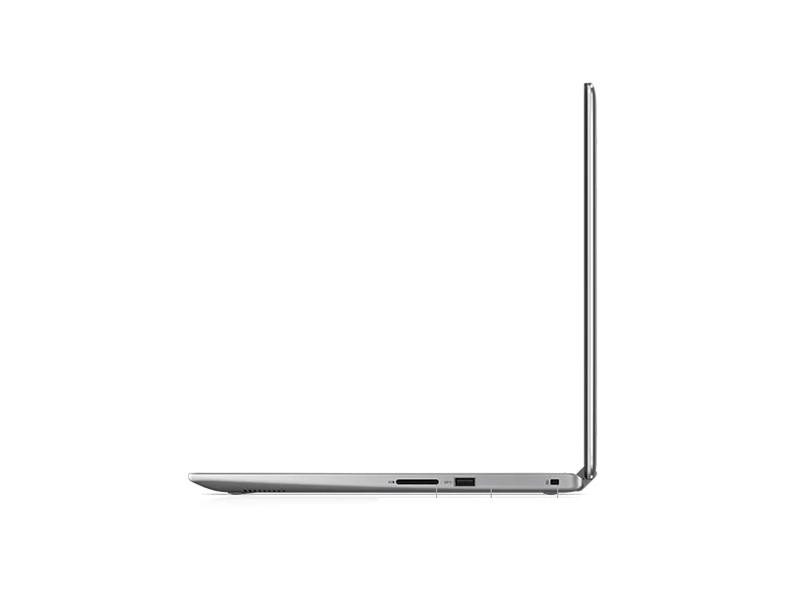 Moreover, it can be compared to many premium devices – ASUS’s ZenBook, HP’s EliteBook and more, and it fits well among them. All of this comes with one significant thing – it looks ordinary. 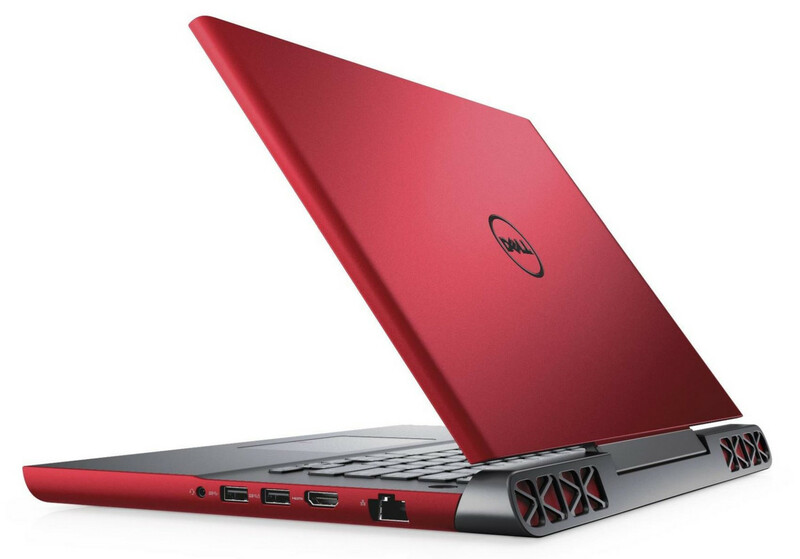 Inspiron is Dell's bread-and-butter brand, lacking the glamour of the higher-priced XPS line. 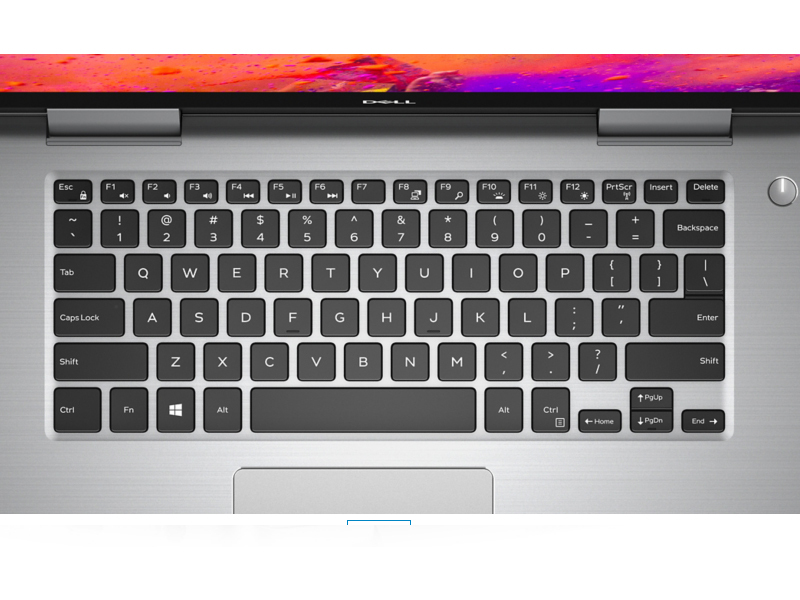 Inspiron 7000 laptops, however, outrank their 3000- and 5000-series kin, making them the top of the mainstream, so to speak. 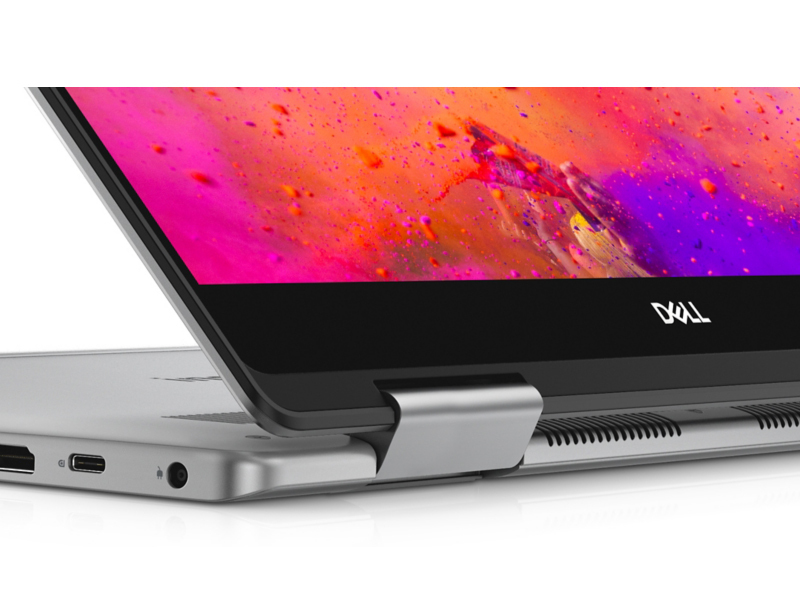 The Inspiron 15 7000 2-in-1 ($1,359.99 as tested) has the flaw built into all 15.6-inch convertibles: namely, that it's heavy and unwieldy when folded into tablet mode. 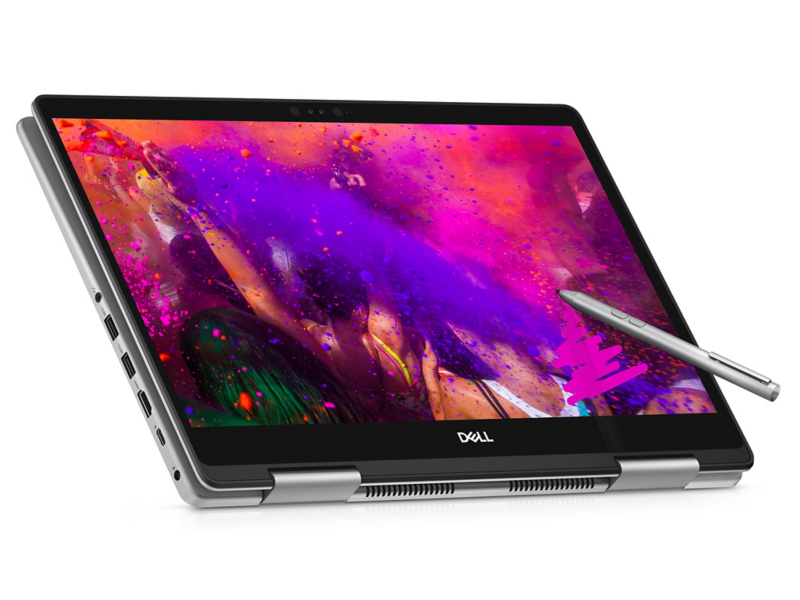 But it's an otherwise appealing machine that competes well with other big convertibles—even Dell's XPS 15 2-in-1, which has some advantages (Thunderbolt 3 ports, faster AMD-based graphics) but also costs a cool thousand bucks more as tested. 75.3%: Esta evaluación no es convincente. Debe ser considerado que difícilmente existen portátiles que reciben una evaluación abajo de 60%. Esta portátil es evaluada abajo del promedio, esta realmente no es una recomendación para la compra.>> Más información puede ser encontrada en nuestra Guia de compra de portátiles.